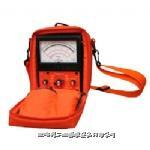 guidelines.Detects dangerous AC & DC Leakage currents.Relative to ANSI C101-1992 or UL-1459 2nd edition.Reads in Measurement Indication Units (MIU) up to .005 MIU.Output Allows Measurement of Peak Current in Non-Sinusoidal Wave Forms.Let-Go, Reaction, and Burn Hazard Response Networks. 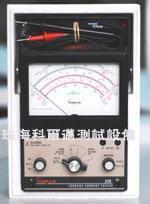 Simpson229 - 2 Leakage Current Tester. 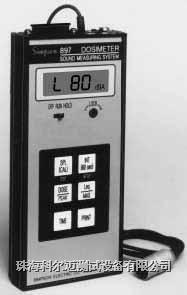 Thesimpson 229-2 helps determine product conformance to standards.Conforms to ANSI C101.1-1986 "Leakage Current for Appliances".Conforms to UL Safety Standards.Compensated to Approximate Dalziel's Perception Curve.Overload protected Up to 500 V Peak Momentarily on all ranges.